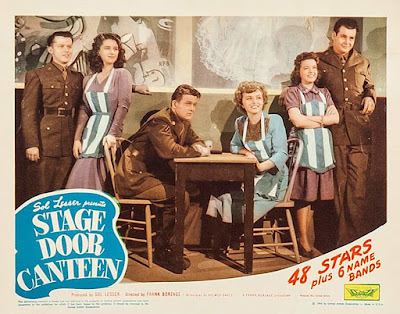 Stage Door Canteen (1943) and Hollywood Canteen (1944) served a dual purpose: They were examples of the entertainment industry supporting the war effort, and they also allowed the entertainment industry to show that it was supporting the war effort. They were marvelously successful on both counts. Both films are all-star extravaganzas of featured acts and cameos of actors and actresses, with a thin plot moving the story along. 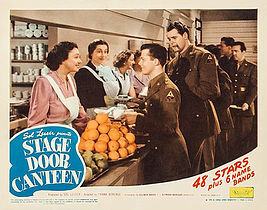 Stage Door Canteen is set in the famous Broadway canteen established by the American Theatre Wing in March 1942. A free nightclub to servicemen and allied service personnel, the military got free entrance to see the stars, free food, and hostesses to dance with and chat with and maybe even more, as both films suggest. Broadway was the leader in pop culture in many ways. Most of the songs on the radio were theatre tunes, many of the actors, writers, and directors in Hollywood got their start in theatre. “The Great White Way” was a phrase known by everyone, even in the smallest towns. World War II gave theatre another stage, so to speak, and another opportunity to lead the way. 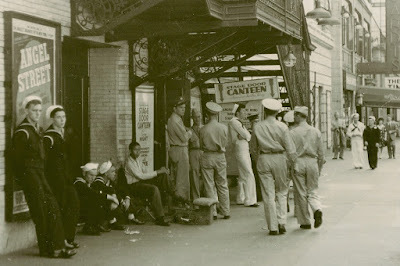 Their Stage Door Canteen, located in the basement of an old Shubert Organization theater on 44th Street, was a unique and exciting way to show support for the troops. It was the forerunner for many other service personnel canteens that followed in other major cities, including one in Hollywood, as we noted in our previous post here. The Stage Door Canteen was such a phenomenon it spawned a radio series, and a popular song, “I Left My Heart at the Stage Door Canteen.” That song was featured in the Army-produced stage show and film This is the Army (1943), which we discussed here. 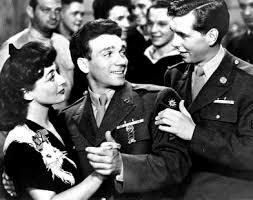 The movie, Stage Door Canteen, features a fictional young woman, named Eileen, who is a volunteer hostess who meets a particular soldier and their lives are changed forever. Maybe. In this case, Eileen is an ambitious young actress, played by Cheryl Walker. She is a newcomer to the canteen, and really more interested in meeting play producers than soldiers or sailors. Her two friends, played by Marjorie Riordan and Margaret Early, are also young actresses attending auditions, but they are more dedicated to the canteen. William Terry plays Dakota, an aloof soldier who is the gentle lead of his buddies. Michael Harrison, whom we will later come to know as Sunset Carson, plays Tex. Frederick Brady plays Jersey, who has a fiancée he visits, so we don’t see too much of him at the canteen. Lon McCallister plays California, whose biggest worry, apart from going overseas, is that he has never kissed a girl. They come to the Stage Door Canteen on a few successive nights on their last leave before being shipped to Europe. As thin as their storyline is, it is still compelling. Dakota has no family and no one to write to him, so he has learned to be loner and is satisfied, but despite his aloofness, Eileen has caught his eye. She is too self-involved to be anything but irritated by him. Jersey has to get permission from his commanding officer to arranged a rushed wedding at a justice of the peace with his fiancée. We don’t know too much about Tex, except he wants to be with a Southerner like himself, and luckily, he finds vivacious Margaret Early. Lon McCallister is left to Marjorie Riordan’s comforting understanding on his dilemma about not ever being kissed. She does not laugh at him, and neither should we. Many such young men who had never even left their hometowns before they were shuttled to all corners of the earth, and many to their deaths. I remember a World War II vet I interviewed over thirty years ago lamenting this when he discussed his comrades in North Africa. “Some of those boys were just as green as apples. They didn’t know what life was or wasn’t.” He was near tears as he spoke, thinking of it. 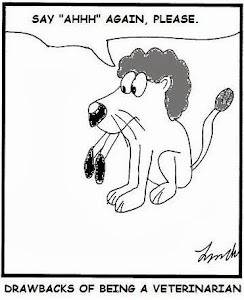 I think he thought of it a lot, for the rest of his life. But the boys coming to the canteen—anonymous in their “state” nicknames—are there not just for a fun time, but to take us along to see the stars. They are from the theatre and also from radio. Some make only a cameo appearance, like Alice McMahon, and some get a few lines, like Paul Muni. Some perform, like Gypsy Rose Lee. Just as small-town folks knew about the phrase, “The Great White Way,” they also had heard about, even if they had never seen, Gertrude Lawrence, Jane Cowl, Cornelia Otis Skinner, Tallulah Bankhead, and Katherine Cornell. When Lon McCallister stands in the food line, he meets Katherine Cornell serving behind the counter, and when he tells her of his high school production of Romeo and Juliet, she recites the lines from the balcony scene. It was her most famous role, and it is quite moving, sweet and poignant. It was also Miss Cornell’s only appearance on film, and for that we can certainly be grateful for this movie. We see the greats Alfred Lunt and Lynn Fontanne in the kitchen, and George Raft washes dishes, and Alan Mowbray is a busboy. Dame May Witty and Helen Hayes are greeters at the door, and Ray Bolger performs, as does Gracie Fields. Ethel Merman belts out a song, and the big bands play. One of them, Count Basie’s orchestra, backs Ethel Waters. Miss Peggy Lee is smashing with “Why Don’t You Do Right?” with Benny Goodman’s orchestra. Sam Jaffe speaks Russian to a small group of Russian soldiers, including a woman and calls them “our fighting allies.” It was an innocent remark then, only now do we see the irony as we recall Mr. Jaffe being blacklisted in the next decade when such sentiments were suspect. It is emotion expressed in a way unique to that generation, who were “green as apples.” If you follow the link to the film, go down toward the end at 1:41:29 and listen to vocalist Lanny Ross (whose real name was Lancelot, and I think he should have used it), sings in his magnificent tenor. The song is so much a part of Stage Door Canteen, that it pops up, again as background, in Hollywood Canteen, made the following year. You will hear it as a leitmotif between Robert Hutton and Joan Leslie. I expect part of that heartbreaking wistfulness of Stage Door Canteen was because it was directed by Frank Borzage, who as we know, specialized in that kind of lovely torment. The script was by Delmer Daves, whom we might remember better for his splashy soap-opera type dramas of the 1950s. He also wrote the script for Hollywood Canteen, and this time directed it as well. It follows roughly the same template as Stage Door Canteen, but there is a note of flashiness here that comes from either Mr. Daves’ showier sensibilities with a film under his complete control, or because Hollywood is just made that way. Stage Door Canteen was not actually filmed in New York; that canteen ran seven nights a week, so there was no opportunity for filming there. It was replicated on a soundstage. In Hollywood Canteen, we leave the New York theater basement and drop in to the old barn on Cahuenga Boulevard and a new crop of West Coast stars. We meet the soldiers played by Robert Hutton as Slim and Dane Clark as Brooklyn—more anonymous “everyman” nicknames—while they are still in the jungles of New Guinea. Hutton’s girlfriend has not written to him in over a year, and he takes the hint they are off. Instead, these days he fantasizes about the Hollywood actress Joan Leslie, whom he sees on films played in camp. At one such showing, outdoors in the pouring rain, the sound goes off and the men choose to continue watching without the sound, just so they can see the pretty girls in the musical starring Joan Leslie. It is probably the most poignant moment of the film. Hutton and Clark are being sent home on furlough on a hospital ship because they have each been wounded. After a few weeks in hospital and rehab, they have a pass to see Los Angeles. 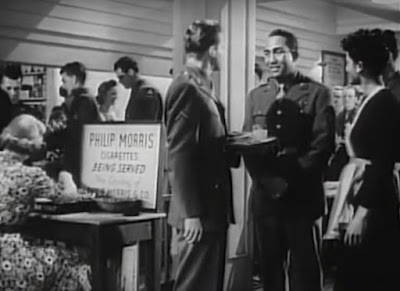 Hutton goes sightseeing, but finally makes his way to the Hollywood Canteen, and we learn as he does that the food and the fun is for free if you’re in uniform. 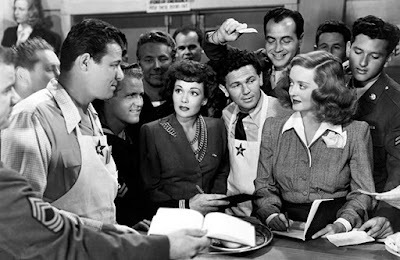 We get another roster of servers and greeters and kitchen staff—Jack Carson, Sydney Greenstreet, Peter Lorre, Joe E. Brown, Joan Crawford, Barbara Stanwick, Paul Henreid, Alexis Smith and her husband Craig Stevens, Zachary Scott, Ida Lupino, and many more. Some of the specialty acts here are on a grander scale than in Stage Door Canteen. “You Can Always Tell a Yank” turns into a huge production number, with the audience of soldiers filing in for a grand march at the finale. Roy Rogers rides Trigger onstage for a song. Each act has its own set. Two of the best acts are The Golden Gate Quartet and Joan McCracken, fresh from Broadway in Oklahoma! Miss McCracken does a fabulous be-bop ballet as a youngster in a dance hall. The quartet, whose perfectly blended voices sing of the nation’s diversity in its fighting ranks is an example of the way both movies celebrate diversity as the American ideal of democracy. Though the military was still segregated, the canteens were not, and while not all Americans enjoyed the benefit of true democracy, one can see the nation’s heart wanted to idealize that notion even if we had a hard time living up to it. We saw ourselves as being better for living up to standards that were higher than our enemies’. 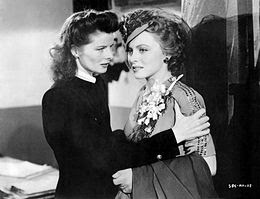 Robert Hutton meets Joan Leslie, gets a kiss from her set up by Bette Davis and John Garfield, visits her home, meets the folks, and wins a weekend with her for being the millionth man at the canteen. (I love Alan Hale’s horrified expression listening to two servicemen discussing whether to go inside the canteen or meet dates elsewhere as they blow the chance to be the millionth man.) 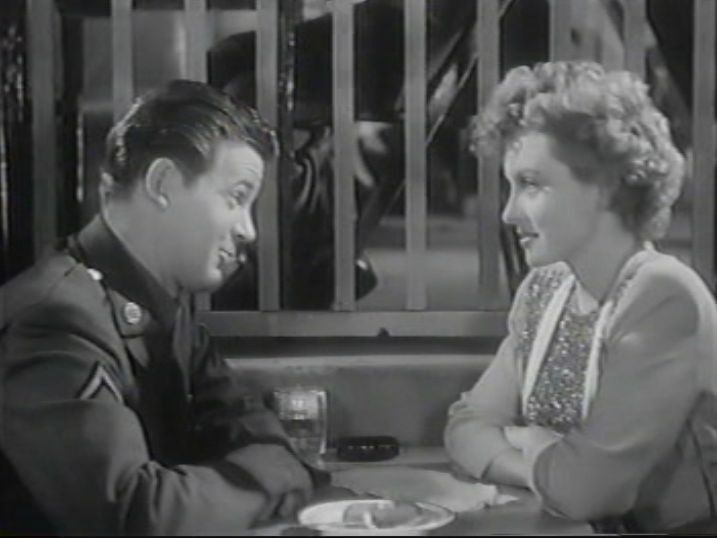 That a romance with a movie star was improbable for a soldier visiting the Hollywood Canteen was evidently the reason Ann Sheridan, who was originally offered the Joan Leslie role, turned it down. 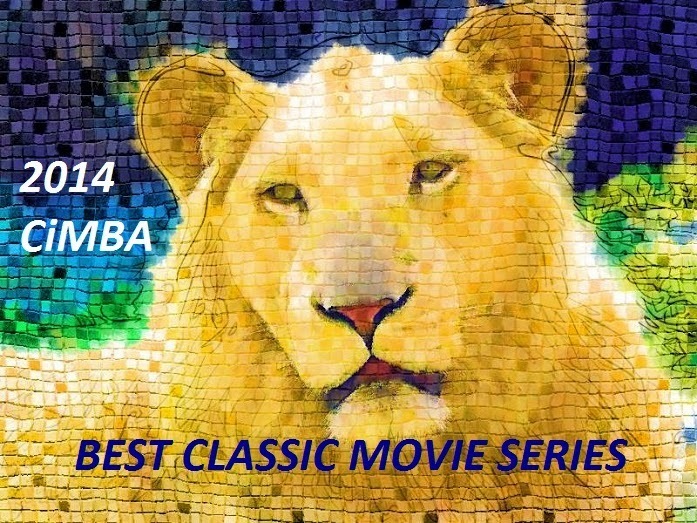 She thought the premise ridiculous, and it is, but that never stopped Hollywood before. 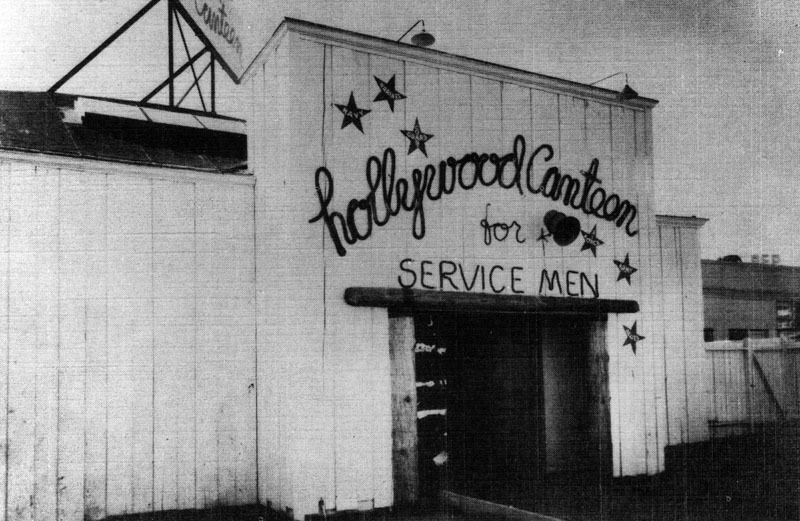 Hollywood Canteen tends to be a little more self-congratulatory and self-aggrandizing than Stage Door Canteen, Hollywood clapping itself on the back for doing a good turn. For all the fun of searching out familiar faces among the stars, you’ll see only talent from Warner Bros. Actors from all the studios helped out at the Hollywood Canteen, but studios were more generous about lending their employees to Uncle Sam than they were to lending them to another studio. Both films are fun to watch for the parade of stars and their awkwardness of trying to be themselves in a fictional scenario, that, when the cameras weren’t rolling, was not fictional at all. I doubt there will ever been another film again with as huge a cast of stars and character actors so well known to the public that showing them being like regular folks was almost irrelevant, because we already thought we knew them. They were, just as our democratic ideals, what we wanted to be like at the time. Jacqueline T. Lynch is the author of Ann Blyth: Actress. Singer. Star. and Memories in Our Time - Hollywood Mirrors and Mimics the Twentieth Century. I remember staying up late to catch these movies on TV and being agog (yes, agog) at all the familiar faces. I wanted to slap Eileen, and I thought Hollywood Canteen went a little too far with the silly premise. It is time to watch them again and appreciate the work that went into creating these havens for the Service. I recall once when Stage Door Canteen aired on a public television marathon that the hostess asking for our money told about her dad visiting the canteen and how much it meant to him. A nice reminder of the reason for them both. Ah, yes, staying up late to catch the classics. What memories. I recall seeing some documentary, probably on public TV, no doubt, about a smaller local canteen somewhere in the Midwest, and a fellow coming through on a troop train actually did fall in love with one of the hostesses, but when he returned after the war to find her, she was married. He was an old man talking about it, still broken up. Dang me, but I'm still haunted by it. Loved your post. Oh for the days when we all seemed to be on the same side, no? And I just had to look up that Peggy Lee number. Wasn't she smashing? FlickChick, it's a shame we have to be threatened from without to find ourselves all on the same side. One would wish that being threatened from within would inspire the same spirit of togetherness. Peggy Lee was terrific.